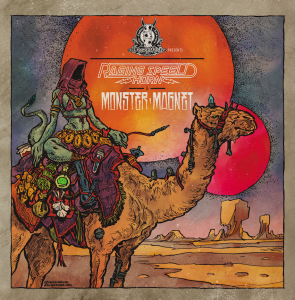 Raging Speedhorn Announce Split EP With Monster Magnet! Desertfest Sponsored 7” Set For April 29th Release! Corby sludge demons Raging Speedhorn are set to appear on a split EP with US Stoner Overlords Monster Magnet as part of the bands’ appearance at the British Desertfest. 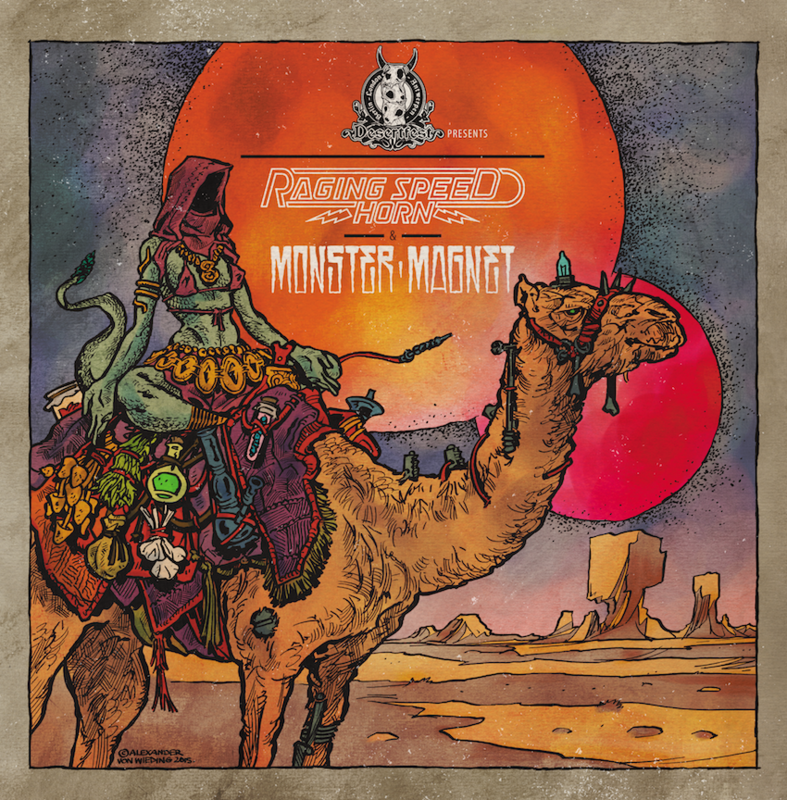 The Desertfest sponsored 7” split will be released by H42 Records on April 29th, the first date of the festival, with a limited vinyl pressing of 300. This is Desertfest’s second split, with last year’s featuring instrumental legends Karma To Burn & Sons of Alpha Centauri.